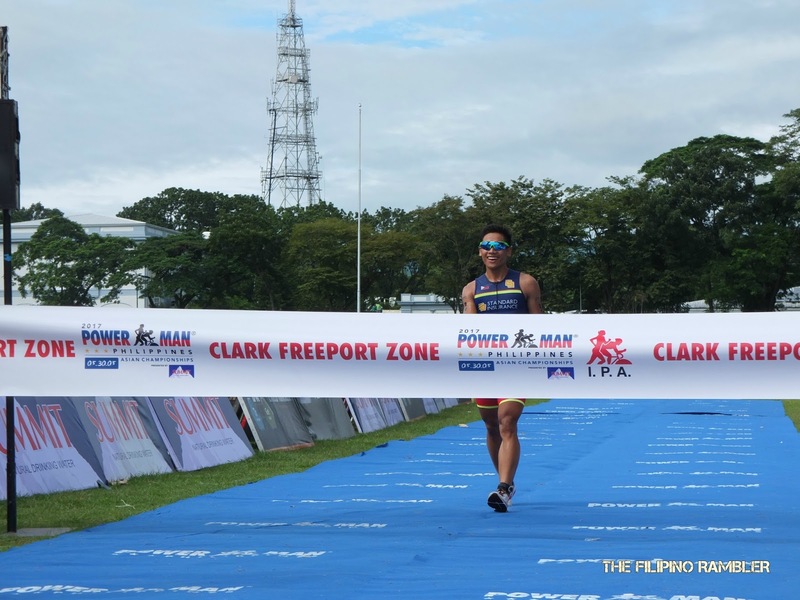 Clark, Pampanga- It was a cloudy day and the weather is perfect for the PowermanPh run-bike-run event. 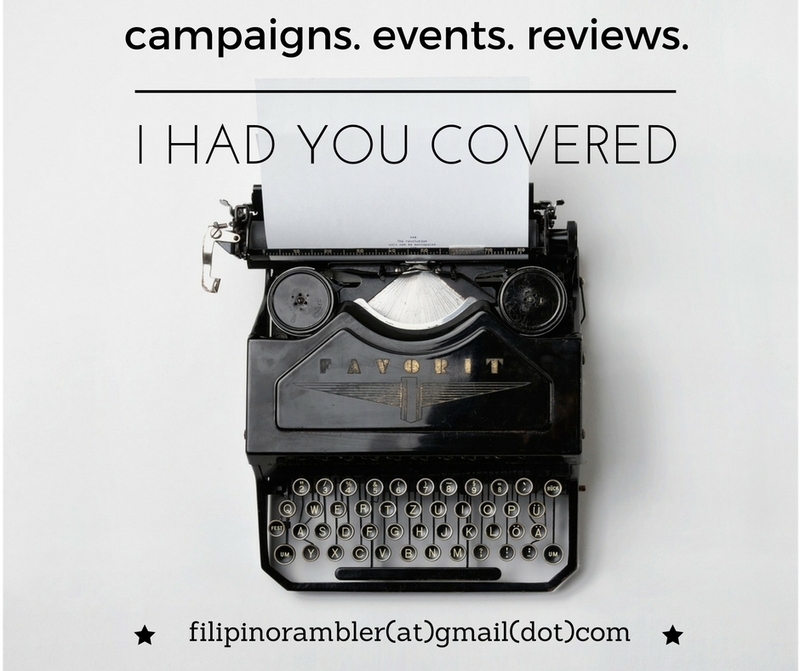 At least 1,127 duathletes have registered for the event held last October 8. 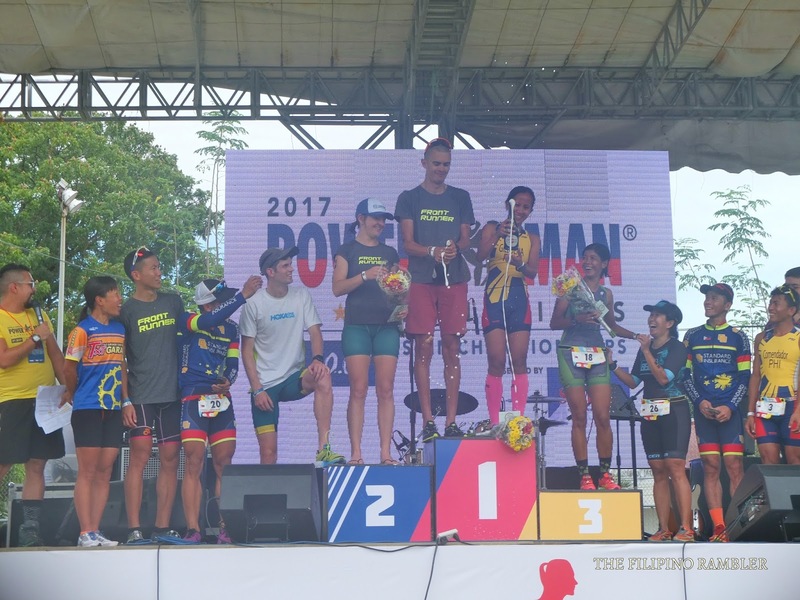 Athletes competed at the premier Powerman Classic (10km run, 60km bike and 10km run), the Powerman Short (5km run, 30km bike and 5km run) and the Powerteens. Dutch Thomas Bruins dominated the Powerman Classic Elite. It was a swift finish at two hours, 57 minutes and 28 seconds. His compatriot Matt Smith came in second at 3 hours, 7 minutes and 46 seconds. Local ace Emmanuel Commendador clocked in at 3:09:20 and finished third. Asian games silver medalist John Chicano came in 4th at 3:10:46. 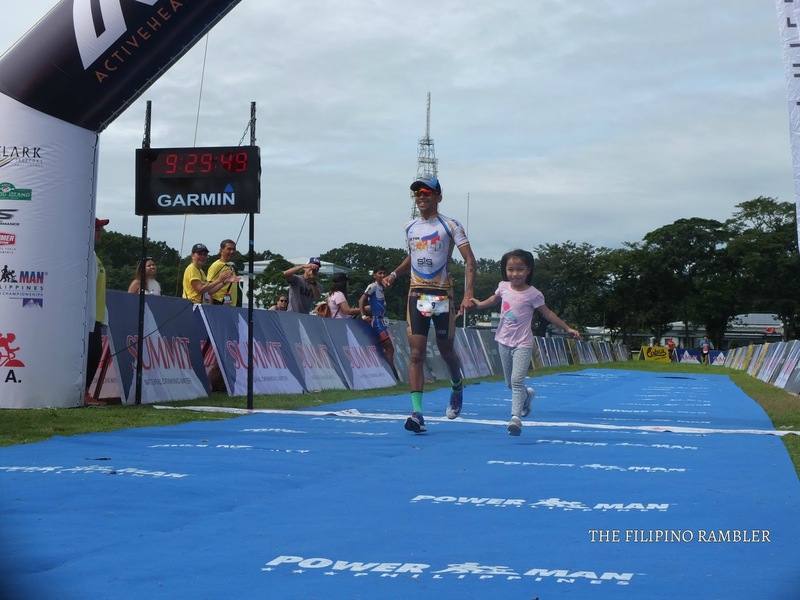 Raymund Torio, another Filipino pride finished fifth at 3:13:27. Miscelle Gilbuena of the Philippines ruled the Classic Women Elite with a time of 3:39:34. Following very closely, Aussie Alexandra McDougall placed second at 3:40:44. Miscelle Gilbuena stand side by side the other winners of the women's classic elite. Pinoy pride Jarwyn Banatao made a strong finish and emerged first for the short elite section. He clocked in at 1:24:01 beating Malaysian Jason Loh's 1:25:26. Cipriane John Topia was third at 1:27:04. Jarwyn Banatao is all smiles as he nears the finish line. For the women short elite, Japanese duathlete Aira Sawada landed first at 1 hour, 35 minutes and 19 seconds. 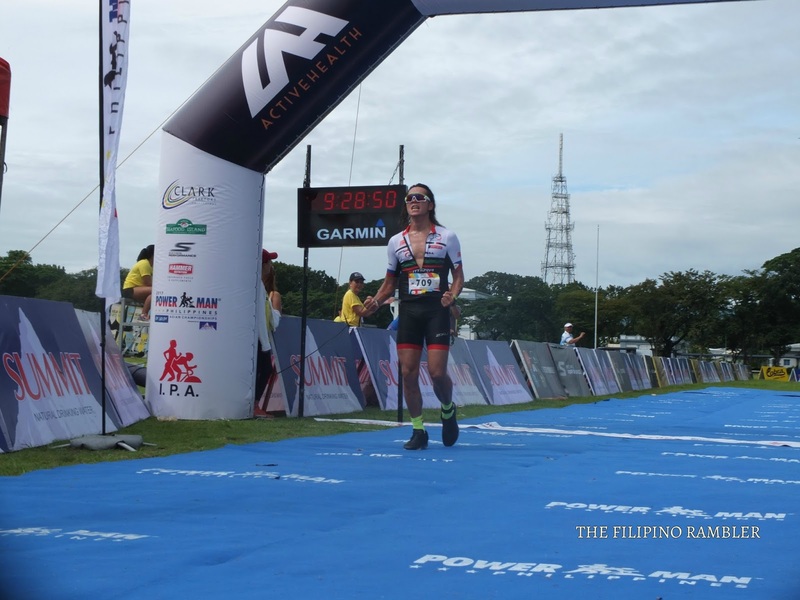 Pinay Bic Ferreira placed second at 2:10:19. 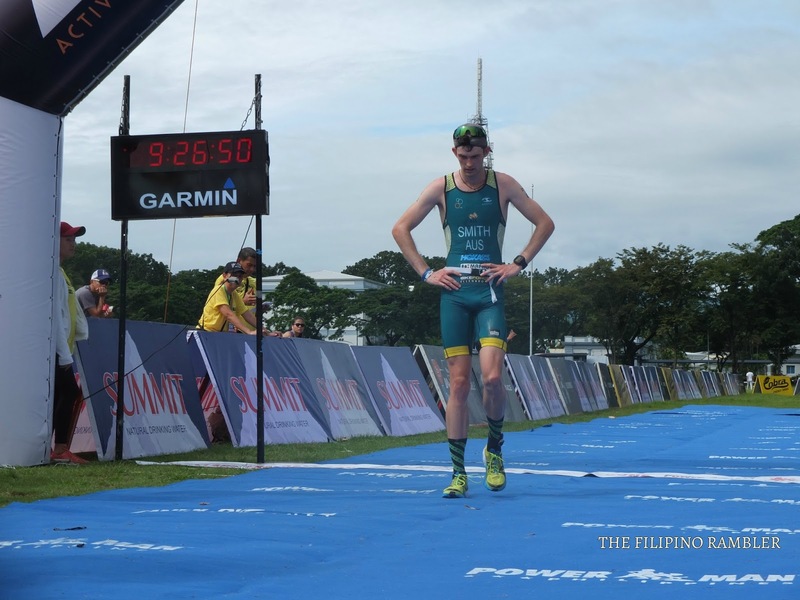 "The future of Philippine duathlon looks bright and very exciting. 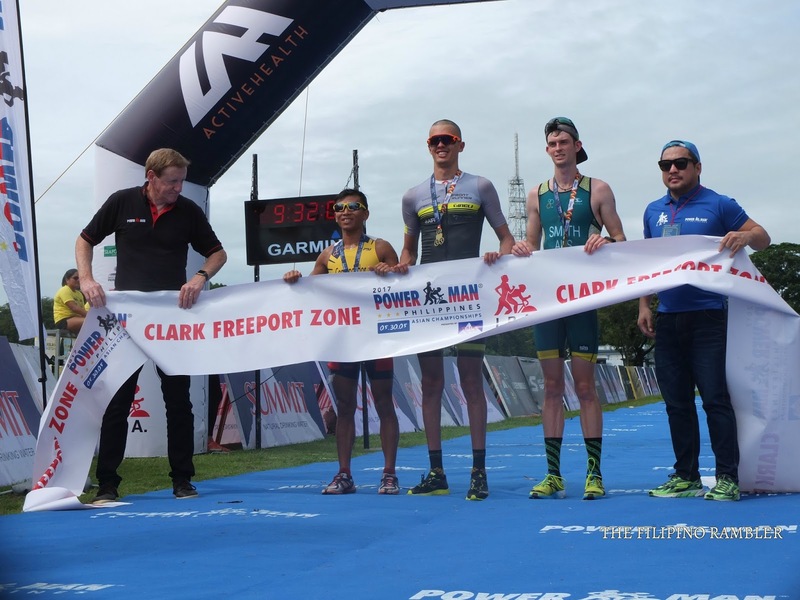 With a number of newbies in the sprint races and the very best international pros, including the sport's world champions, the event shows the caliber of the races that we produce, " said Torres, who ruled the ITU Asian Middle- distance division in the recent Powerman Asian Duathlon in Malaysia. " With the local pros posting podium finishes in recent years, I believe we will be dominating the Powerman series very soon. " 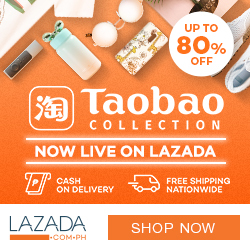 Local celebrities Troy Montero, Kim Chui and Jake Cuenca were also there to compete, spicing up the event. Troy Montero getting ready for the bike leg. Kapamilya star Kim Chui, off a good start for the first run leg. 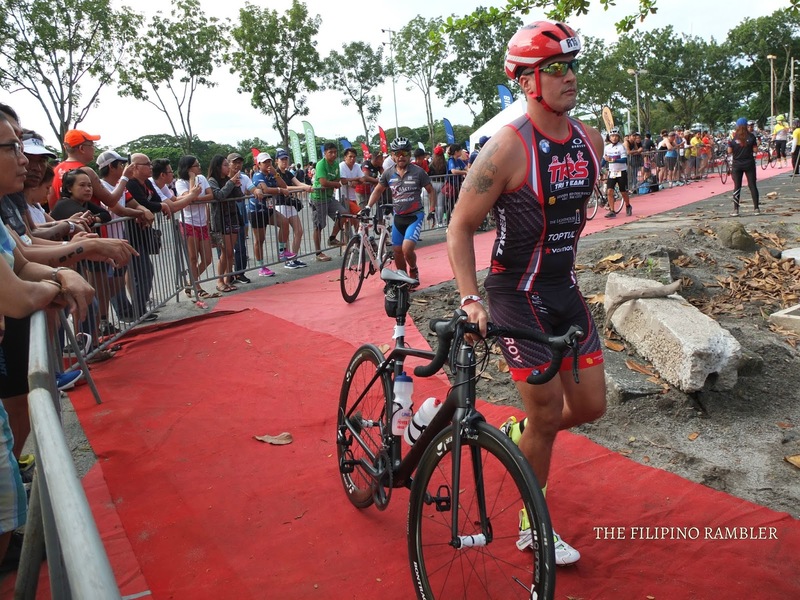 Kapamilya hunk Jake Cuenca with his game face as he crossed the finish line. 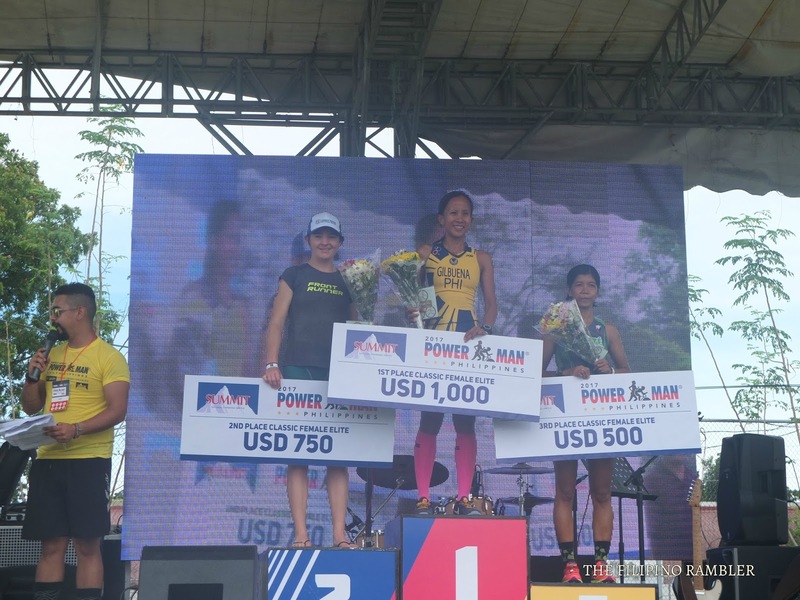 This event also serves as a qualifying event for the next Powerman World Championships. The event promotes run-bike-run both as a sport and a lifestyle. It encourages runners to enjoy biking and bikers to love running. The winners gather on stage for a champagne pop. 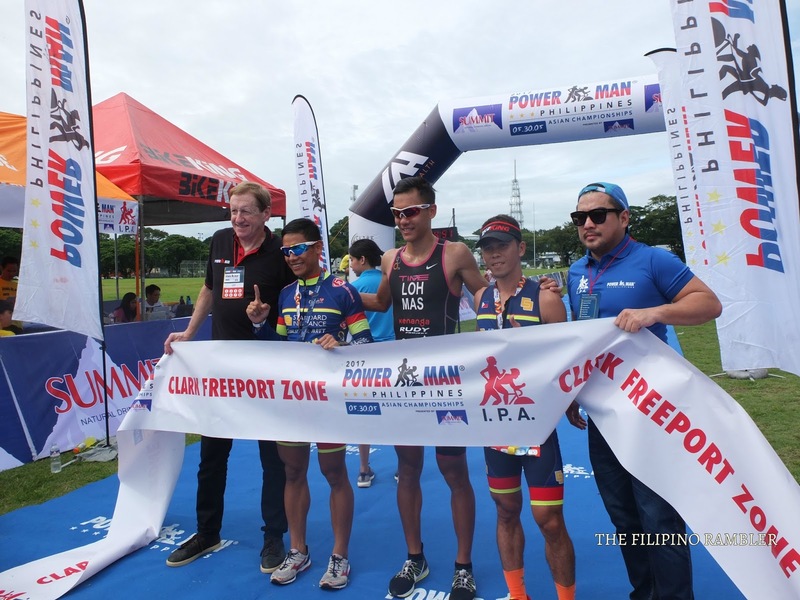 Thomas Bruins, Matt Smith and Emmanuel Commendador- PowermanPh Classic Elite champs. PowermanPh Short Elite winners- Jarwyn Banatao, Jason Loh and Cipriane John Topia. 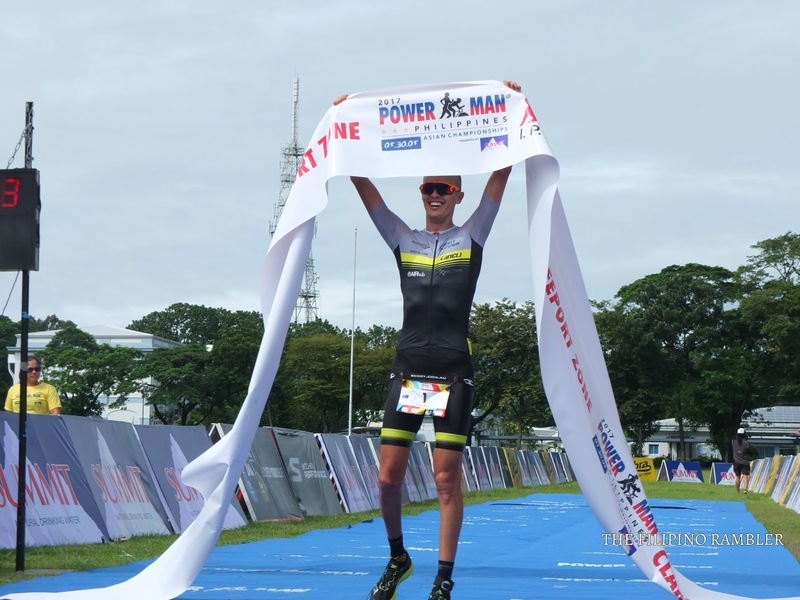 Aussie Matt Smith places second at the PowermanPh Classic Elite. John Chicano's daughter run with him at the finish line. Ain't she a sweetheart? Ngiting tagumpay! 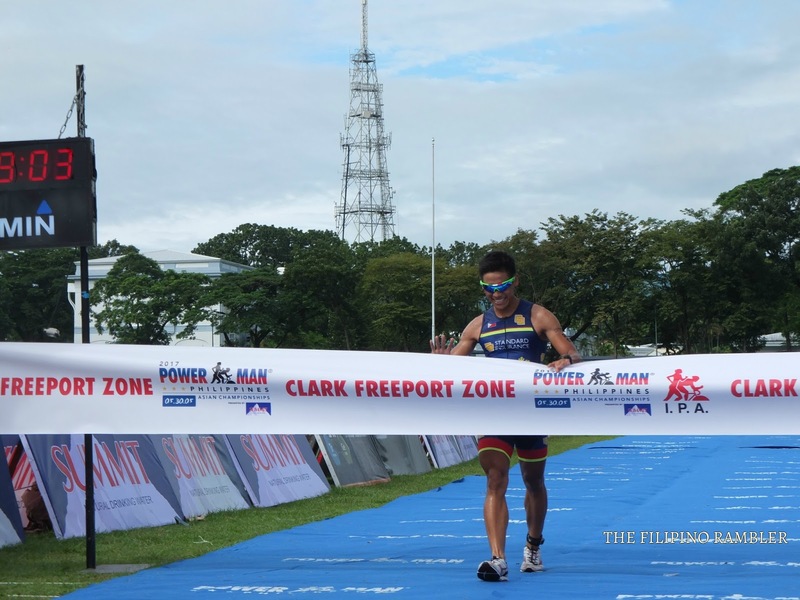 Jarwyn Banatao in his strong finish to win first place at the short elites.